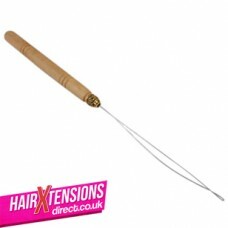 Hair Extension Products from HairXtensionsDirect.co.uk. HairXtensionsDirect.co.uk brings to you a full range of natural colours including vibrant coloured hair extensions made from 100% human hair, in different lengths and thicknesses to give you the perfect desired look! We supply many different methods of hair extensions such as nail-tipped (u-tip) stick-tipped (i-tip) micro-loop, weaves/wefts and clipin sets, which come in a wide range of colours from blonde, brunette to red colour tones. Choose from any of the selections and natural human hair styles and get your favourite ultimate look. 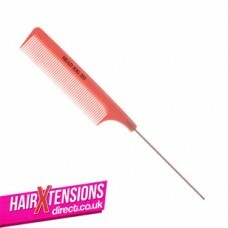 We also sell a complete range of hair care accessories, you need to use and take care of your tresses, from Aftercare Products and Brushes & Combs to Keratin Glue Sticks , Heat Connectors and Removal & Application Tools. Check out our site today!